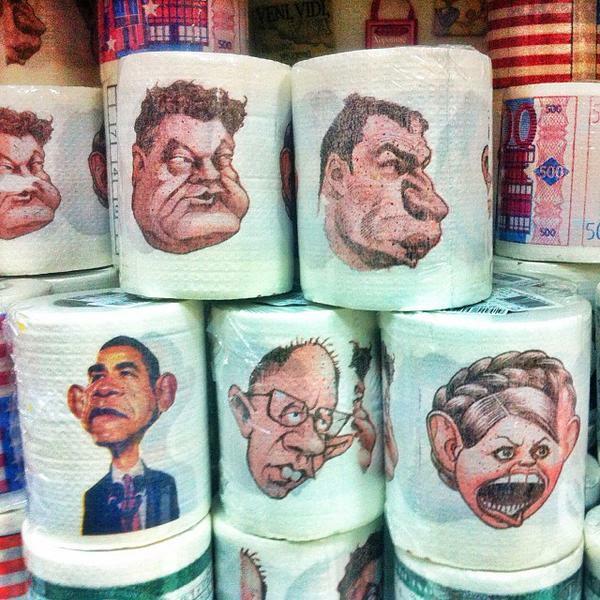 Photos of toilet paper rolls with portraits of U.S. President Barack Obama, President of Ukraine Petr Poroshenko, Ukrainian Prime Minister Arseniy Yatsenyuk and some Ukrainian politicians are circulating in the Russian social networks. 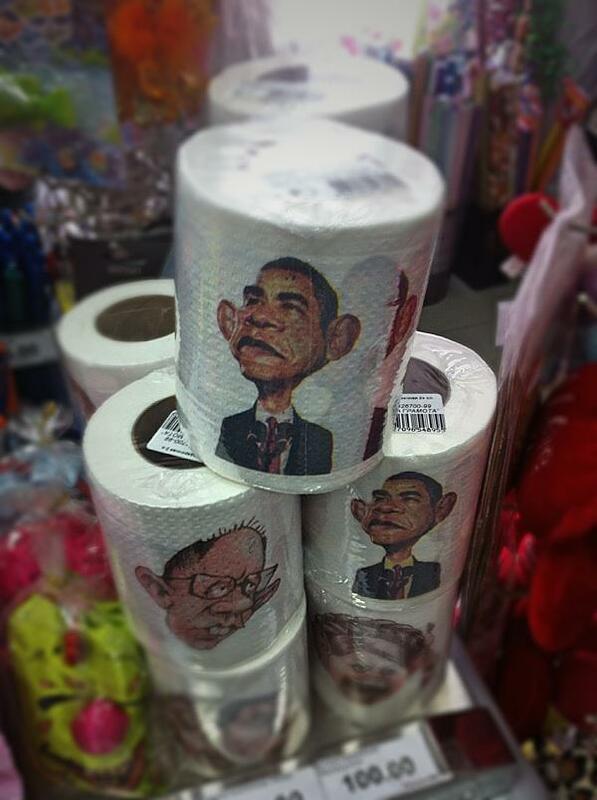 Allegedly, the toilet paper is sold in Nizhny Novgorod stores. 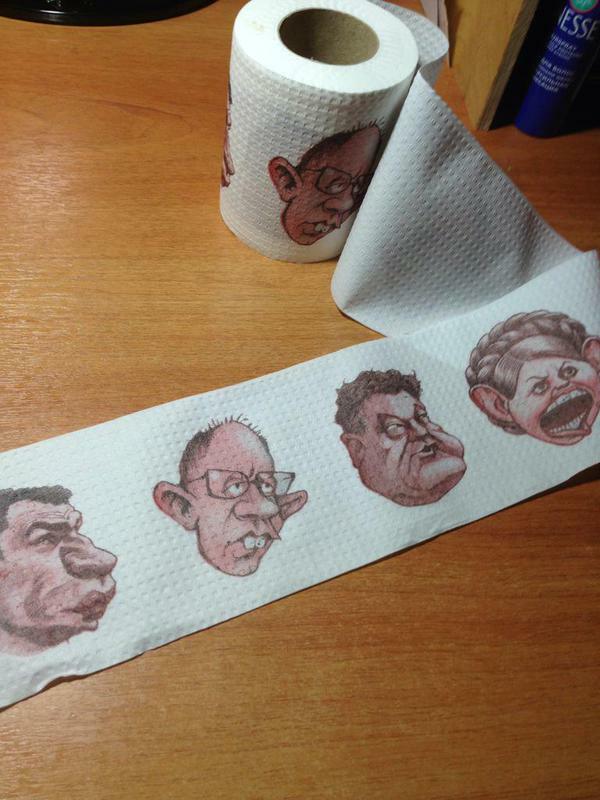 The cost of one roll – 100 RUR ($1,5 USD). There is no information available about the manufacturer. How would Russia benefit from a change in its gambling laws? Do you want to become rich? Sell them in America.